North Carolina voters will decide March 15th whether to approve a $2 billion general obligation bond that would fund community colleges, UNC System campuses, water and sewer projects, parks, National Guard projects, and the Zoo. The Connect NC Bond is a $2 billion dollar general obligation bond that would fund infrastructure, repairs and renovations for community colleges statewide as well as campuses across the University of North Carolina System. The bond would also pay for water and sewer projects, parks, National Guard and agricultural projects, and the Zoo. Governor Pat McCrory says North Carolina's population has grown by 2 million since the last bond was passed 15 years ago. No tax increase is necessary to finance the bonds, he says, now or in the future, given the state’s strong revenue growth and ample debt service capacity. On this edition of CoastLine, we take a closer look at how some of this money might be spent in the Cape Fear region, if voters approve it. We also explore why some opponents say there are no guarantees that taking on $2 billion worth of debt would not result in a tax increase. Listen to the story by Isabelle Shepherd here. Connect NC started off as a means of funding transportation projects, but while its purpose shifted, its name did not. "Businesses don’t come to the ports because of our roads and our rail that they can get better in other states. So, that economic growth, if we had that infrastructure in place, would grow the amount of money we have in our budget for education, and it would be able to lower taxes. So, that would be the best investment. Then we could help all the community colleges every year and not just the one time, which is one of the concerns, is if this causes debt that causes tax problems in the future, you’re going to have a hard time getting any more money." Susanne Adams is the President of Brunswick Community College, which is set to receive about 2.85 million dollars if the bond passes. She says transportation is already getting more money since the state legislature passed a budget that provides an additional 440 million dollars in funding for such infrastructure improvements. "I’m afraid that if we just budget community colleges, you’re not going to ever be able to budget a 10 million dollar STEM building for me. I’m not going to be able to get that from the state, and certainly not all 58 of us. We tried that, all of us had that as a priority, we sent in our first priorities, but the amount of the bond for community colleges would have been astronomical." The bond issue is on the March 15th primary ballot. The North Carolina State Auditor’s office recently released an investigative report examining Cape Fear Community College’s finances. This came after months of media scrutiny and the sudden resignation of the College President during a January Board meeting. While the spending of government officials is still under a microscope, locally and nationally, investigations are also ramping up at the state level. This broadcast of CoastLine originally aired on January 14, 2015. 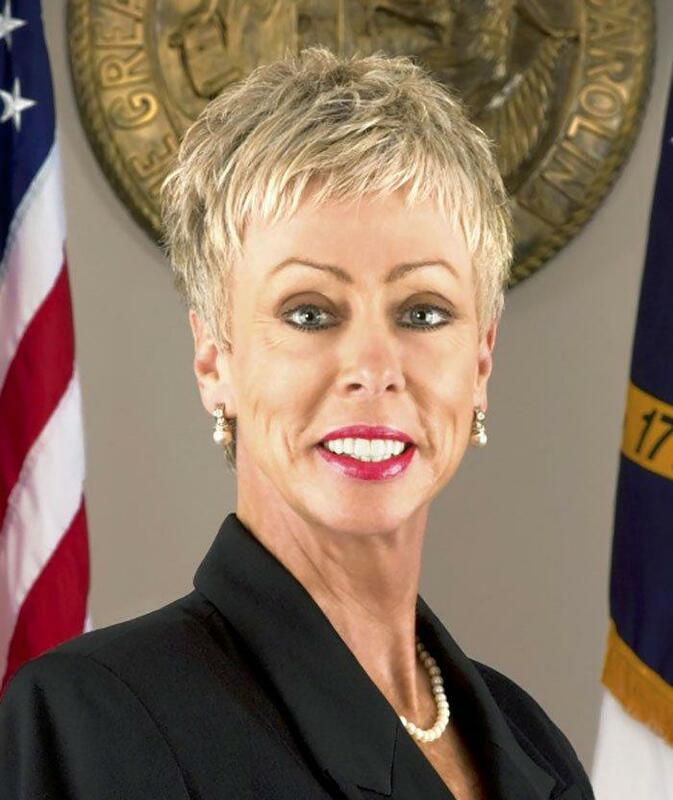 Seating the two newest commissioners in New Hanover County has been anything but smooth. CoastLine: Arts & the Economy — What Will CFCC's Fine Arts Center Mean for Competing Venues? 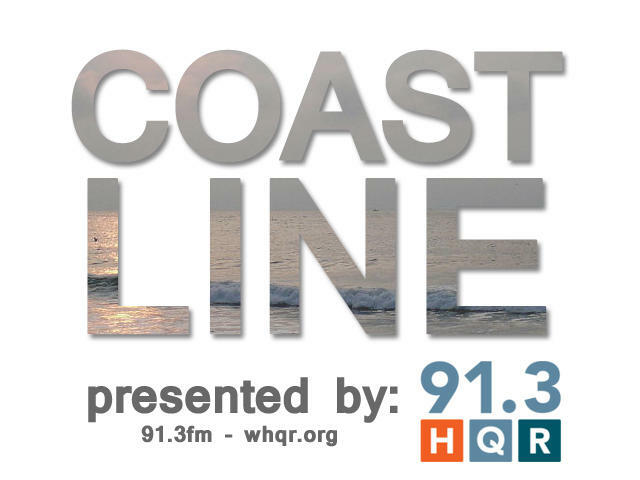 This broadcast of CoastLine originally aired on July 30, 2014. Arts and the local economy: will a new performing arts venue, the largest in the region, edge out smaller theater companies in the competition for ticket buyers?